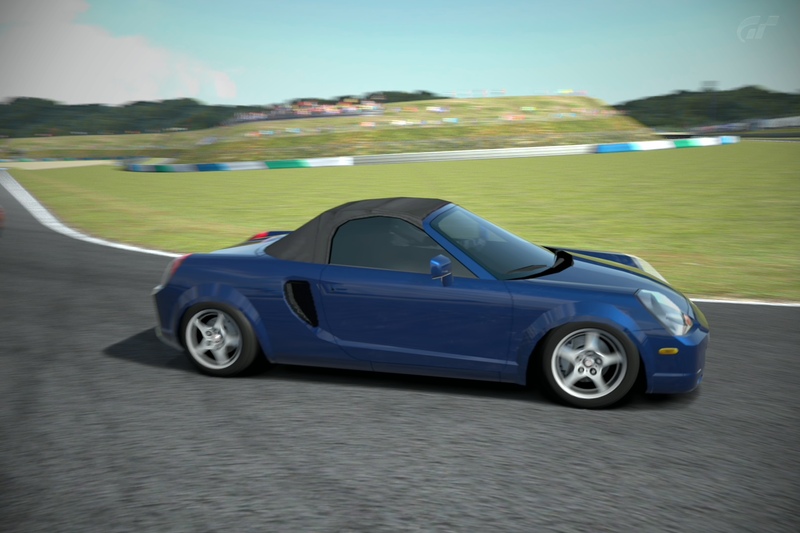 The Gran Turismo series of car simulation and racing games on the Sony PlayStation reaches its 15th anniversary with the release of GT6. 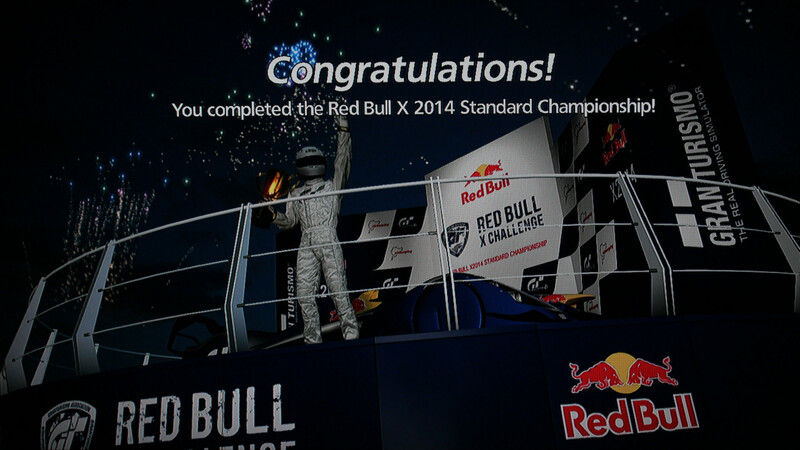 I have had each iteration of this game through PS1, PS2 and PS3. My usual approach is to use lower cost cars, tune them reasonably and learn the courses to achieve wins early on, rather than upgrading to more powerful cars which are easier to win with at first. 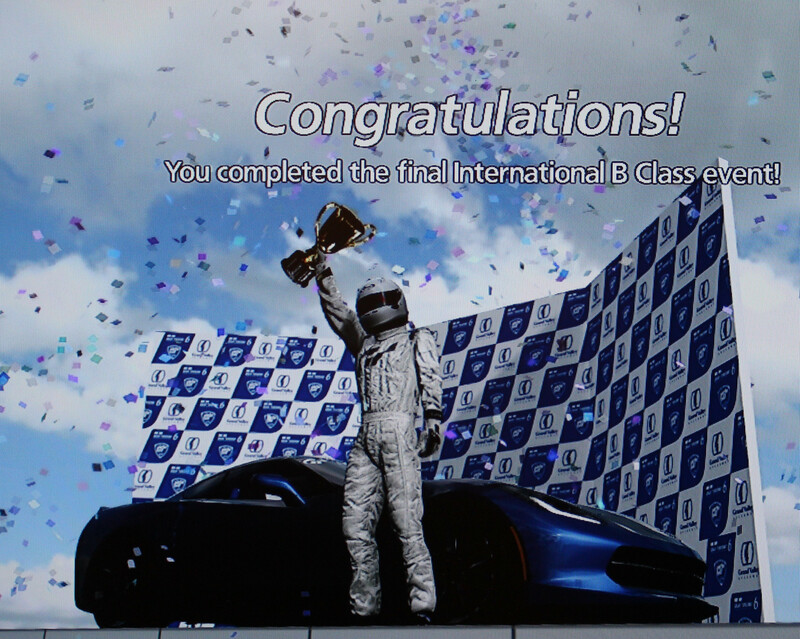 But when I get enough credits from wins, I go for the 1966 Ford GT40 – the very powerful Le Mans winning car… usually in the Gulf colours. 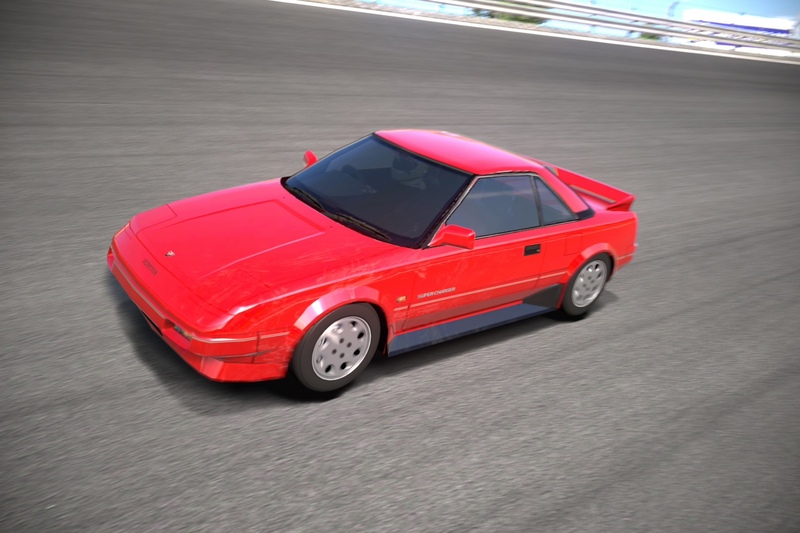 The car still looks good today. 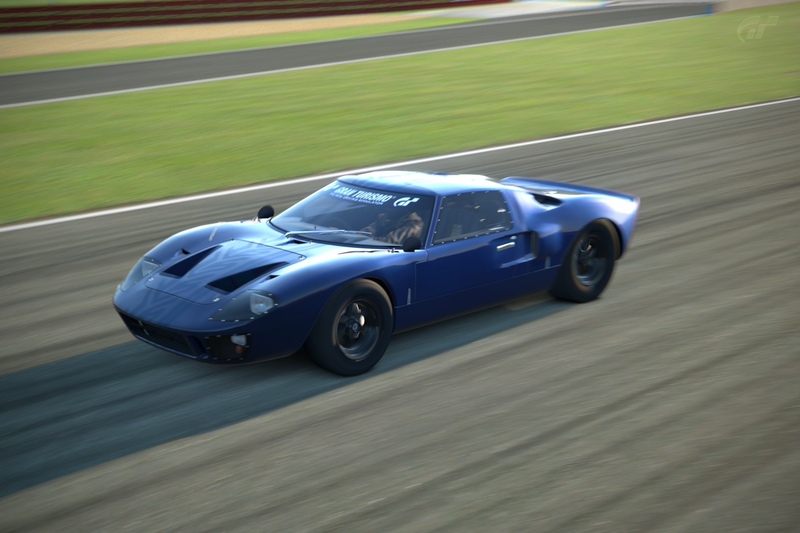 My strategy was thrown out a bit with the release of GT6, as preorders brought with them packs of 5 cars, and the pack I obtained included a 1966 Ford GT40 (in the blue GT6 15th Anniversary colours)! 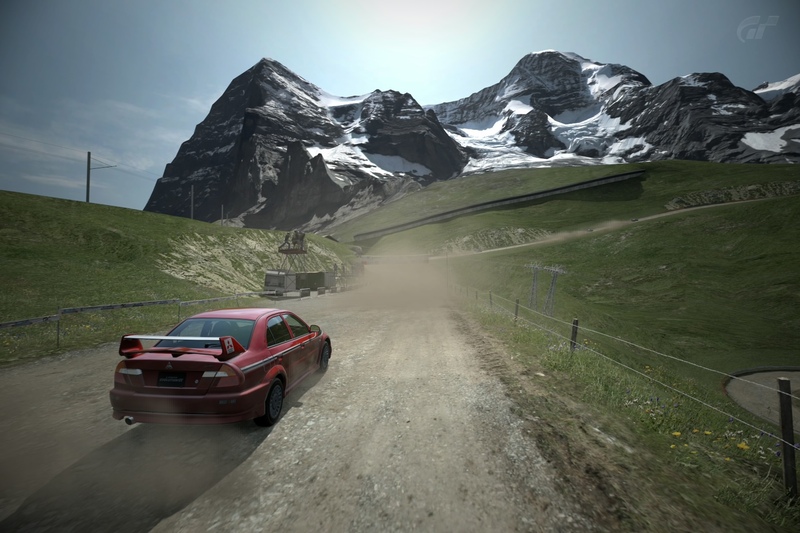 The racing genres in Gran Turismo 6 include various karting and rallying events… including dirt and tarmac tracks near the Matterhorn/Gornergrat and Eiger/Wengen in Switzerland.. our favourite ski resort. 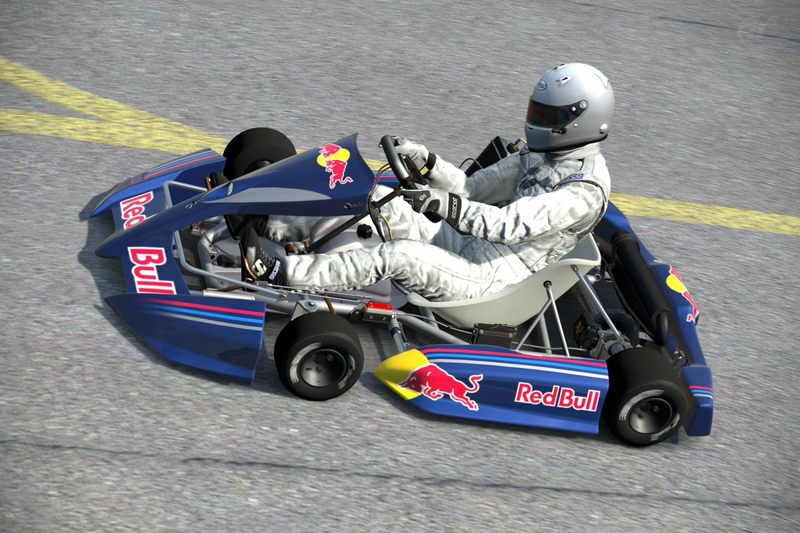 An Adrian Newey designed “Red Bull X” concept car designed without the normal formula race regulations for maximum performance has been included in Grant Turismo since 2010. 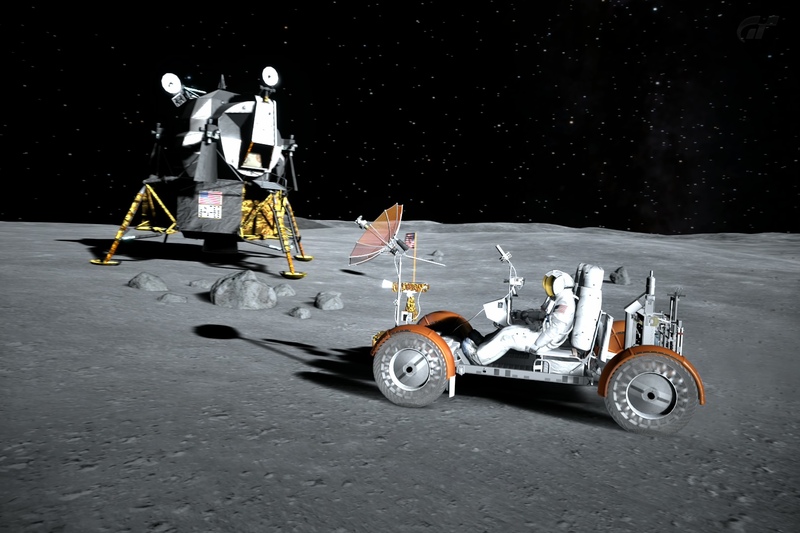 The extended atmospheric and night sky star effects in GT6 encouraged the developers to include a Lunar Rover element in the game, including one sixth gravity and a number of challenges. This entry was posted in Games, Motor Racing and tagged Games, GT6, Motor Racing. Bookmark the permalink.